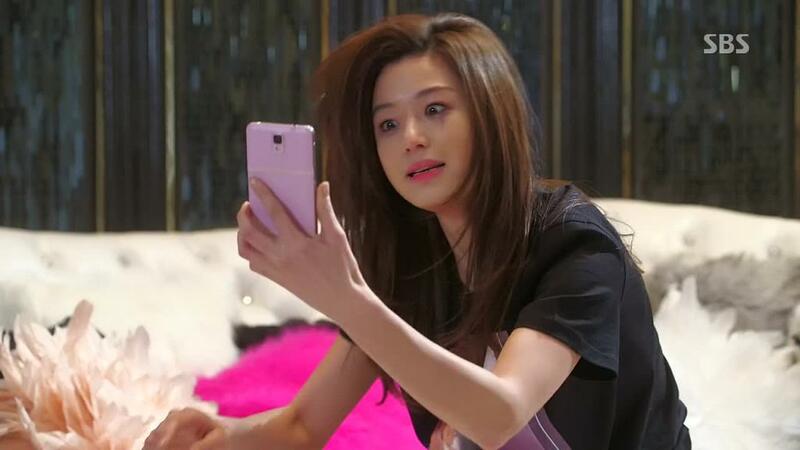 [+2674, -94] You go Kim Ok Bin! [+1714, -65] Even by looking at the trailer alone you can see how the shooting techniques are creative and the action scenes are so cool... I can't wait for this movie! [+210, -17] It's really great they chose Kim Ok Bin for that role, I think she's the only one who could have pulled it off, I have to see "The Villainess"! [+191, -15] As expected from Kim Ok Bin, she's more a screen goddess than a house goddess (reference to her drama Yoona's Street). Also Yoona's Street was an unforgettable life drama. Let's rise Kim Ok Bin! [+117, -15] I'm looking forward to "The Villainess", I'm getting tired of the current Korean movies, I will cheer for "The Villainess"